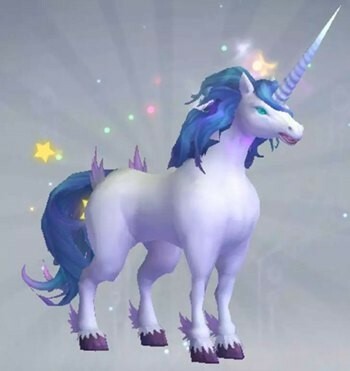 In Utopia: Origin, Unicorns are one of the fastest mounts in the game. Where are the unicorns? What do Unicorns eat? Below is a quick preview of Unicorn, let's take a look together!